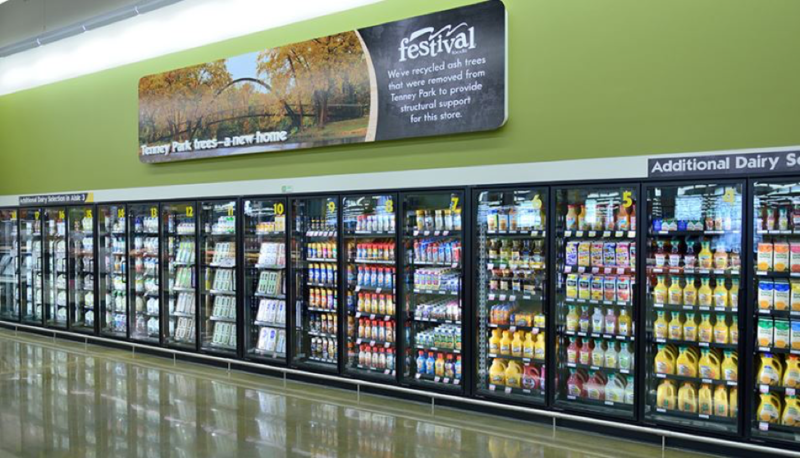 At Festival Foods, we’ve worked hard over our 70 years to offer our guests everything from locally grown market fresh produce to items made by area businesses. We also have created an incredible team of knowledgeable associates across the Badger state. 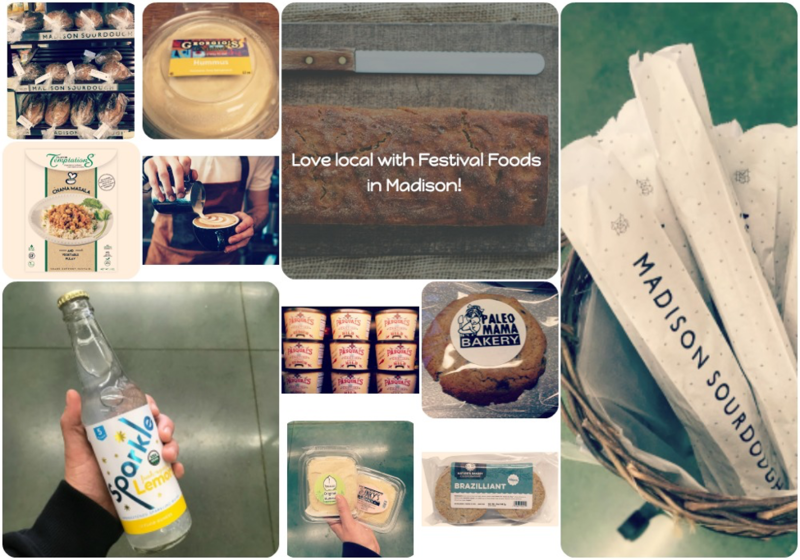 Hopefully you already know that at Festival Foods, we really love local. We’ve worked hard over our company’s 70 years to offer our guests everything from locally grown market fresh produce to items made by area businesses. We also have created an incredible team of knowledgeable associates across the Badger state. “We do everything we can to buy as local as we can,” said Troy Vosburgh, the vice president of Fresh Foods at Festival Foods. We know this effort is really important to our guests everywhere from La Crosse to Kenosha to Madison to Green Bay. But, of course, buying local isn’t just important to our guests. We know those efforts are important to our communities and area jobs. And we’re delighted to showcase that commitment to providing local food and products at our Madison store, which is located at 810 E. Washington Ave., from 4 to 8 p.m. on Monday, March 20. 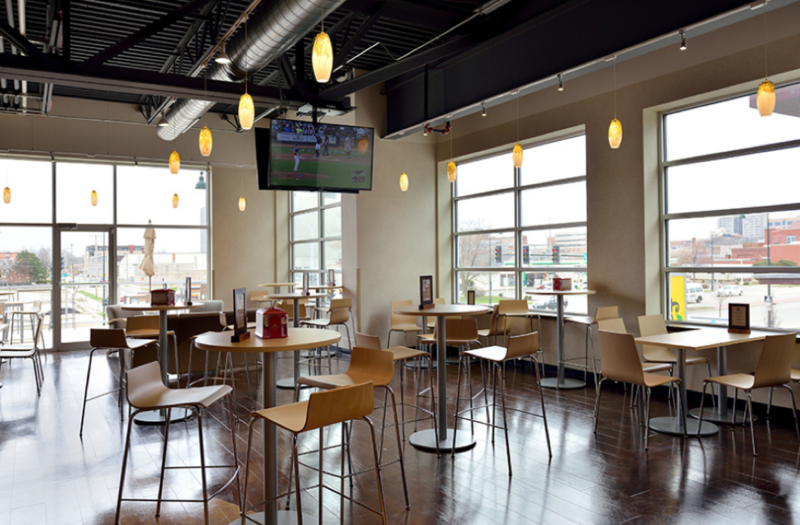 We think this offering will give you an opportunity to try out locally made items and then check out The Mezz for a glass of wine, pint of beer or your favorite cocktail afterward! Talk about a great way to end a Monday! During the event on March 20, we’ll host local vendors at stations throughout the store. That means you’ll get to speak directly to producers and taste their products. We think this is going to be a great way to let our neighbors in Madison know they can get all their local favorites in one stop: our store!